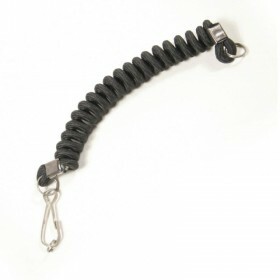 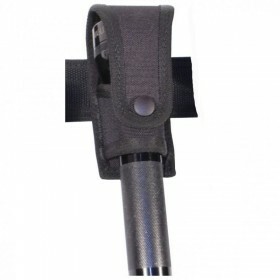 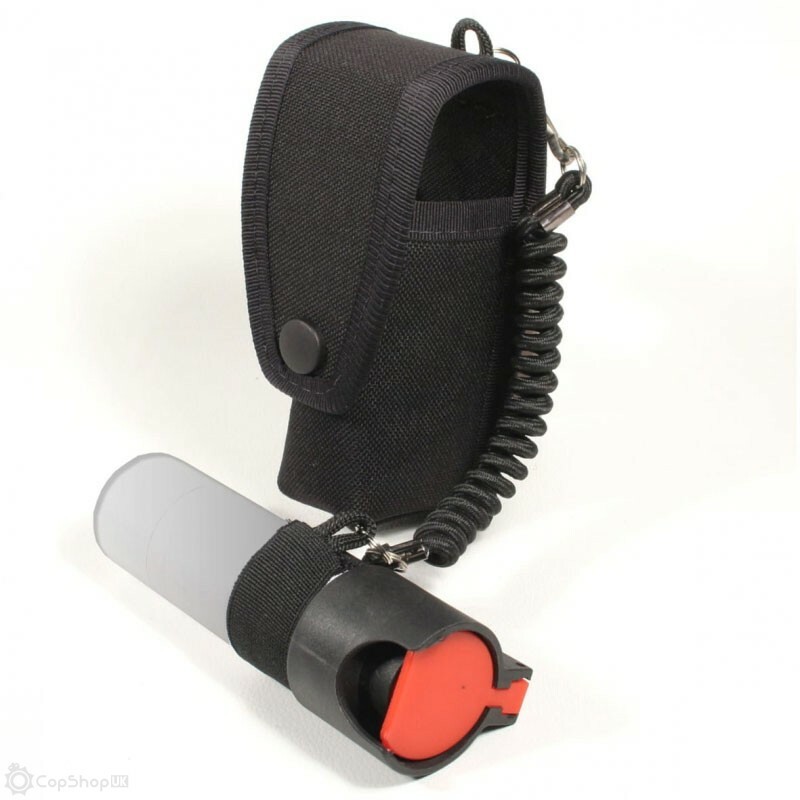 This spray holder is manufactured from tough ballistic nylon and offers amazing abrasion resistance, as if this wasn't enough the pouch also features a unique elastic lanyard for the ultimate in safety. 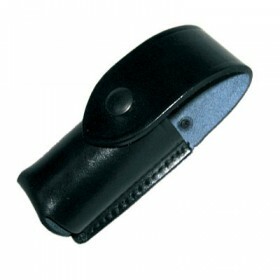 A combination of velcro and a secure press stud keep your spray secured when not in use. 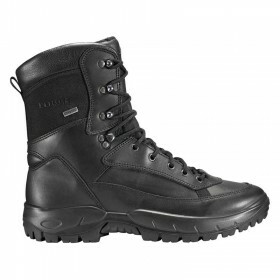 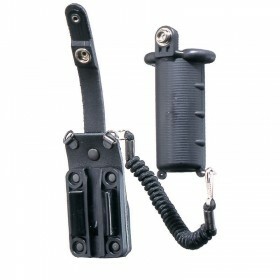 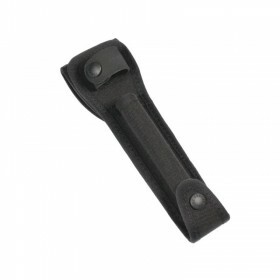 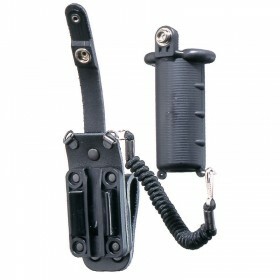 This holster is suitable for any and all spray canisters up to a maximum of 40mm x 120mm. 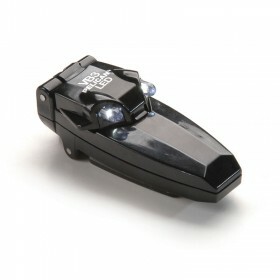 Please note: CS Spray not included!